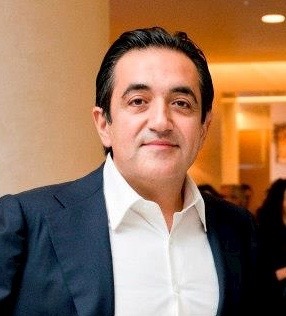 The first investor featured in this series is Javad Marandi, a Swiss-based entrepreneur with significant investments in the UK, continental Europe and Azerbaijan. Marandi focuses on hotels, commercial real estate, fast-growing retail companies, and blue chip companies in the manufacturing sector. A UK Chartered Accountant by training, Marandi is also known as a successful second-tier investor in fast-growing British fashion retailers and is the owner of Soho House group’s Soho Farmhouse hotel in Oxfordshire, England. 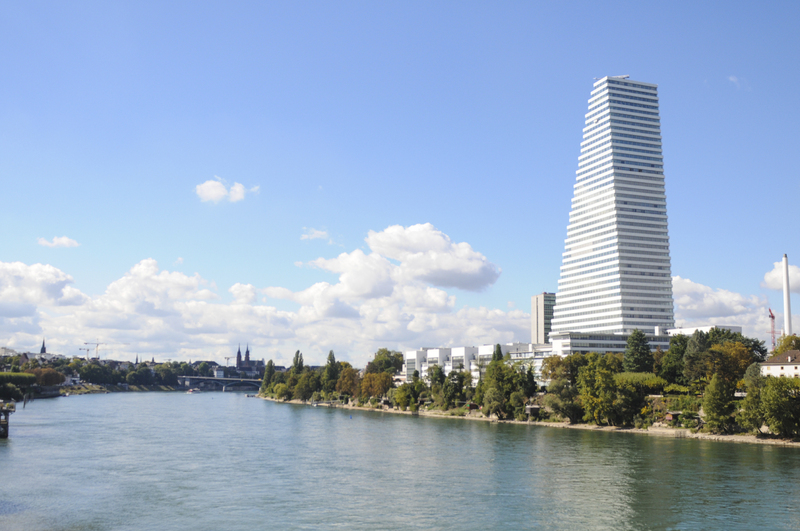 In the first part of our focus, he reveals the secrets of investing in Switzerland. Married to: Narmina Marandi, nee Narmina Alizadeh, daughter of Ali Alizadeh, a prominent oncologist in Baku, Azerbaijan. Investment strategy: Looking for growth sectors within the more mature stable markets of Western Europe in the small to medium sized industries. LUX: Which sectors did you choose to invest in, in Switzerland? Javad Marandi: I am a major investor in one of the country’s best-regarded manufacturing companies. I also co-own commercial warehouses. LUX: What attracts you about Switzerland as a place to invest? JM: The country is renowned for its highly qualified workforce, excellent education, apprenticeship and training schemes and high-quality infrastructure. Its location at the heart of Europe means it will always be a commercial crossroads, and the highly developed nature of its economy mitigates risk. All of this makes it an attractive environment for the investor. LUX: How closely correlated is the growth of your investments with the Swiss economy? JM: Annual GDP growth in the country since 2010 has been between 1 and 3 per cent, in line with my expectations. Growth has slowed a little in the last year, but Switzerland is a mature, low-risk market and there are plenty of opportunities to grow our investments there regardless of the macroeconomic situation. Having said that, the overall economic climate is very positive. LUX: Has the slowdown in other European countries affected your Swiss businesses? JM: The sectors we invest in are not highly exposed to economic developments in the rest of the EU. The construction manufacturing business is focused on the Swiss market. The commercial real estate is located in the north of the country on the transport infrastructure hub and yields are exactly as projected by the executives of the businesses. LUX: How has your construction manufacturing business performed over the past five years? JM: It has seen compound annual growth of over 5% in both our turnover and EBITDA. This is extremely satisfying performance given the backdrop of the appreciating Swiss currency and the Country’s GDP growth. There are plenty of opportunities to preserve and grow investments in the country. LUX: Has the recent appreciation of the Swiss Franc affected your investments? JM: The tourism sector has been affected, as have manufacturers that rely on exports. My investments have not been adversely affected. I think the independence of the Swiss Franc is a positive for the investment climate. LUX: Do you personally enjoy visiting the country? JM: I have visited Switzerland frequently over the past 20 years both for leisure and business. My first job was a multinational company near Geneva. I am first and foremost, a family man and the children, my wife and I love the mountains and the skiing! The investment climate down on the plateau, where my investments are based, is a contrast to the chocolate box image of the high mountains. The Swiss are sophisticated, cosmopolitan people who have been trading with their immediate neighbouring countries for centuries. They are multilingual and very adept at dealing with investors from all over the world. LUX: Do you have any further plans for investment in the country? JM: We are continually assessing potential investments in Switzerland and all over Europe, to complement our existing portfolio. However we base our decisions an analysis of potential return, rather than focussing on any specific country.